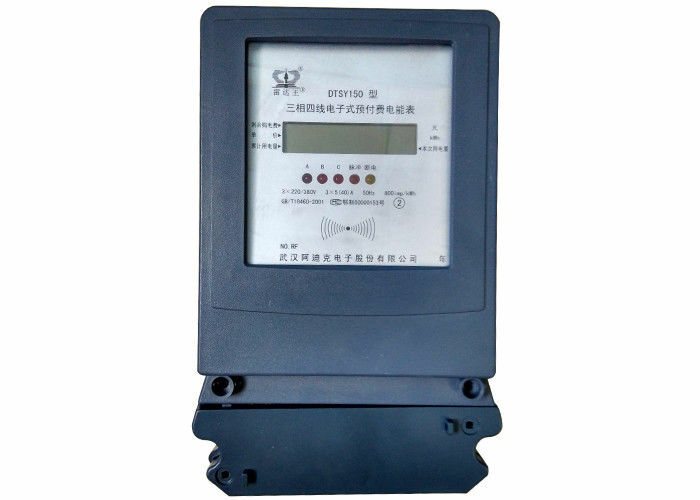 Three phase prepayment electronic meter used the entire digitized electronic meter special-purpose chip group. Take integrated circuit card(IC card) as to pay the bill with the control medium complete digitized intelligence electronic metering device. 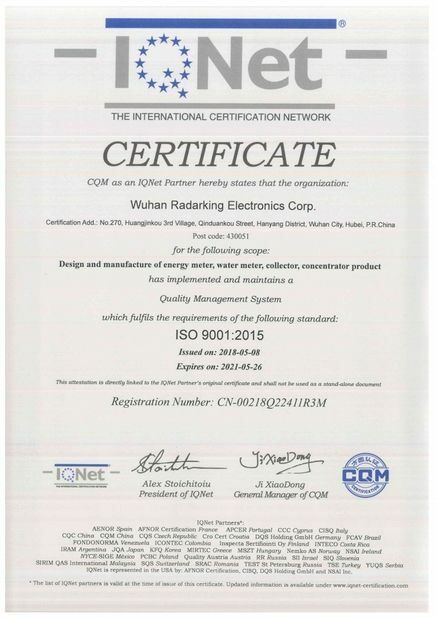 It's a new generation of products, it has the complete digitized electrical energy measurement, the intellectualized charge control and the user information management the multi-purpose functions and so on. 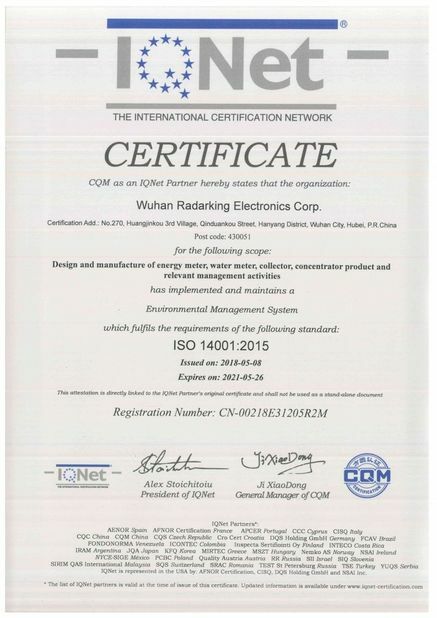 And it is an ideal product on the current situation of reforming electric power consuming system, commercializing electric power, solving the problem of the collection of charges, as well as adjusting load state of electrical network. 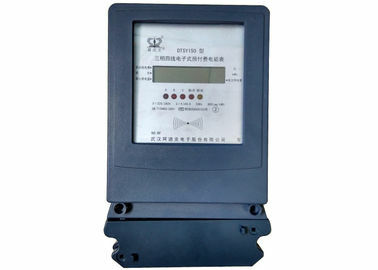 meter will send out poweroff signal to have load switch cut off power. automatically after inputting new purchased energy amount.